The question of how to take abroad values, for many it is very serious. But worry is only those who do smuggling large amounts of cash – in this case, you need to take care to do it right. 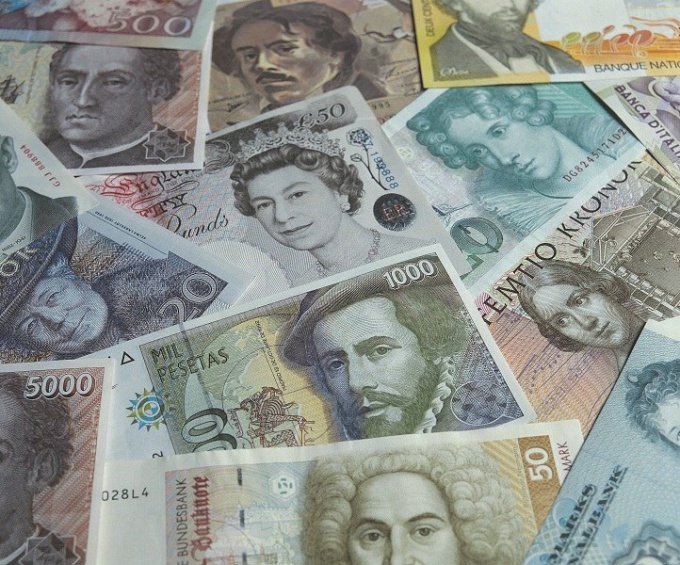 To move money abroad in three main ways: cash, travelers checks, and funds on the credit card. If money is on the credit card, the law of their movement are not limiting. You can take as many cards with any Deposit balance. To declare them is not required. Transportation of other types of money – more subtle and delicate. Under the rules, cannot be freely transported across the border to the amount exceeding 10 thousand dollars. If it is presented in another currency recalculated at the prevailing rate. If taken out more than the specified amount, the money is required to declare. Traveller's cheques are also subject to Declaration, but there are some nuances. Cash can be freely exported an amount not to exceed 3 thousand dollars. If more money, declare them. Earlier there were no restrictions on the quantity exported from Russia in cash. But in 2005 a law was passed according to which, cash (in any currency) in excess in the amount of 10 thousand dollars, subject to removal only if it previously was by the same person imported into the territory of Russia, and, in an amount not greater than it is now exported. (Act of July 18, 2005. No. 90-FZ "On amendments to some legislative acts of the Russian Federation"). That is not to take out cash with a total sum more than 10 thousand dollars. You need to declare cash if the amount exceeds 3 thousand dollars. Travellers cheques – a special form of exported resources. To take them is not prohibited in any quantity. Writing to declare traveler's checks are required if the amount of money in cash and cheques in the amount exceeding 10 thousand dollars. Rules of import and export of their specified in the act separately, as traveler's checks do not fall under the category of securities. If you have had more money than is allowed under the current law, or found a value that cannot be transported by plane or you don't have the necessary papers (for example, jewelry, which were recognized as art objects), you can leave them in storage. At the point of customs on the tables, where are the forms for written Declaration, usually located also forms the Declaration for temporary storage. Most often, the period of storage is 2 months. Values are issued to the person presenting the receipt.